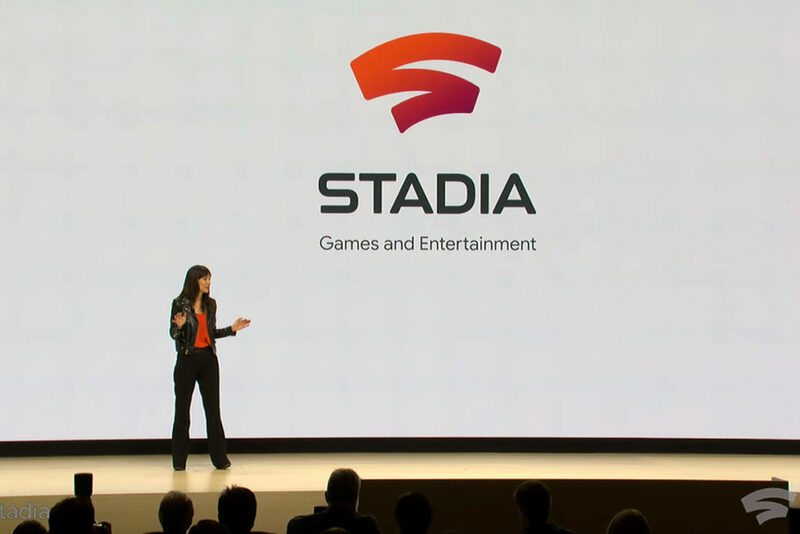 Google finally announced Stadia this week, its games streaming service that will roll out later this year. Suffice to say, we’re excited about it. If you’d like to learn more, check out our massive guide that details all of the features in greater detail. You can also check out the official site to sign up for the mailing list. 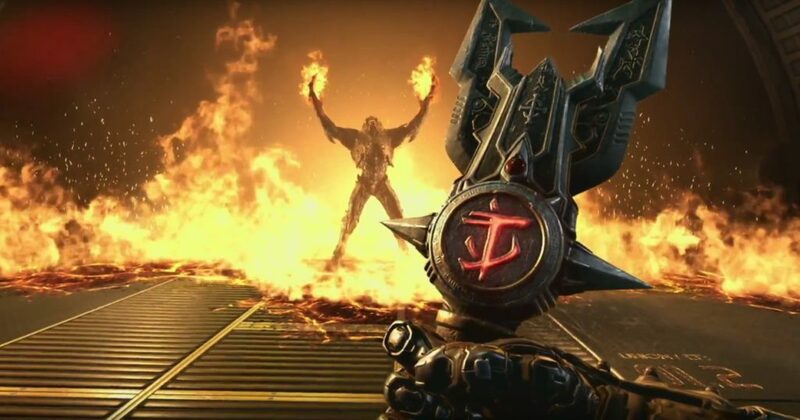 For those who have already read everything they could find about the exciting service, read on to learn of five key features we think will signal a change in the way we consume games. 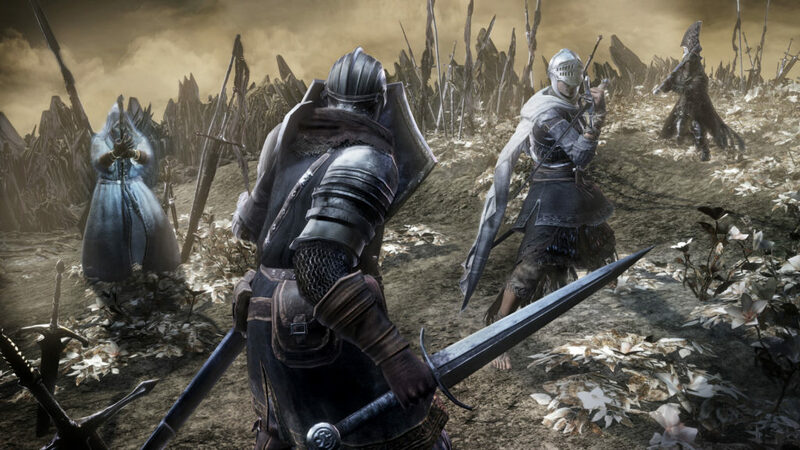 This is the key reason games streaming makes so much sense: the ability to play an absolute ton of games no matter where you are in the world. 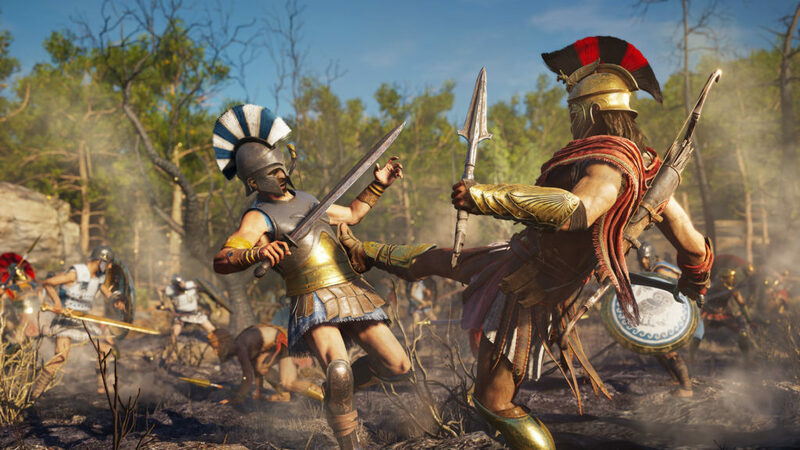 Assassin’s Creed Odyssey anytime, anywhere – in 4K! Right now, not even Nintendo’s Switch offers this thanks to its lack of internal memory and the cost of the biggest micro SD cards. Not only that, but Stadia will basically be available on every single smart device around. You could play games on your phone on the bus, in your hotel room on the TV, or perhaps even while airborne on a plane. The possibilities are endless! Those who own a modern gaming device will attest that huge patch downloads are incredibly frustrating. You purchase a new game, giddily slide it into your console, and are met with a ridiculous 80GB patch. On certain connections, that rules out the ability to even play the game that day. 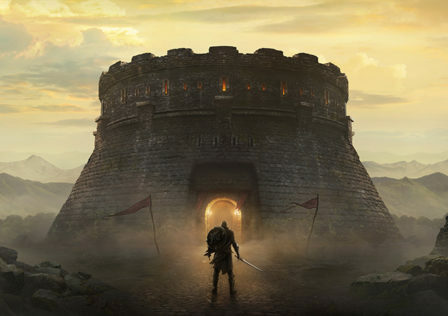 Not so with Google Stadia, which simply requires a 25MB connection to enjoy games in 4K resolution at 60FPS. 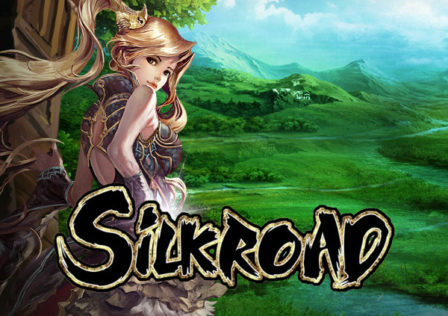 Imagine just selecting a game, hitting play, and getting into it in seconds? That’s literally what Stadia offers: no loading times. That’s all thanks to the fact it’s almost twice as powerful as an Xbox One X. Not bad at all. 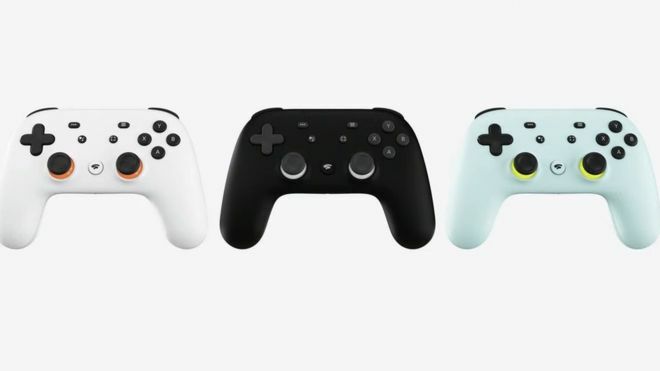 Though we’ve heard many reports that Google Stadia will support a wide range of controllers (and we even saw it playing Assassin’s Creed Odyssey on quite the selection at GDC), it will be nice just to have a single dedicated controller again. Many modern gamers play games on a number of different consoles, and might have separate controllers for their iPhone, Xbox, PS4, and Switch. That’s right: Google Stadia could save you a bunch of money. We’re not sure of the exact pricing just yet, but at most we expect it to cost you the price of a standard video game per month. That’s not bad when you consider that you’re getting a huge library of games for that single price. Not only that, but you won’t need to purchase any more video games consoles – unless you want to. Stadia runs on basically everything, so you can just your phone, tablet, or smart TV. Last, but not least, Stadia is a more social gaming device for a number of different reasons. The first being that you can play it anywhere, so you can grab a few friends to join you for an impromptu session. Not only that, but you can stream or upload gameplay footage at any point with the click of a button. Your friends can then play at the exact moment you are in a game, so you can all sync up your progress. That’s pretty neat. Are you excited about Google Stadia? Let us know what you’re most intrigued about in the comments! Conversely, if you really don’t like the idea, we want to hear from you too.